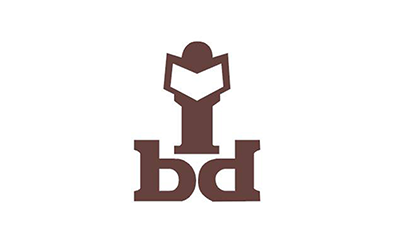 "India Book Distributors (Bombay) Limited has been using WINBDS Software developed by Logic Soft Pvt. Ltd. since 2010. Presently the software is deployed on servers at eight warehouse locations of IBD across the country. The data is consolidated at our Head Office in Mumbai to enable various MIS Reports that have helped the Company greatly in taking Business decisions. The automation of Billing and Inventory Handling has been a fairly smooth experience and the support provided by Logic Soft has enabled the multi-location software deployment to be monitored with a minimal deployment of IT staff. Overall the software does what it was designed to do in a robust and reliable fashion. "